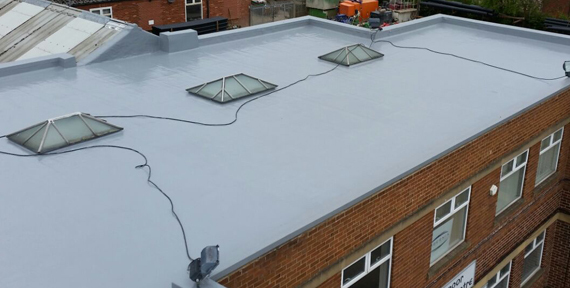 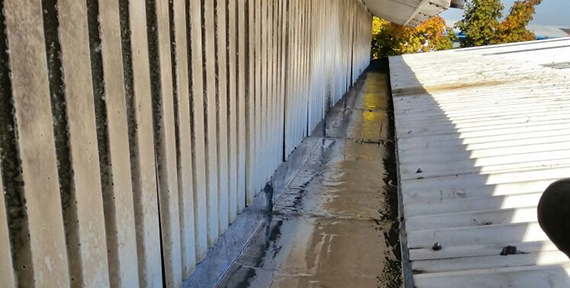 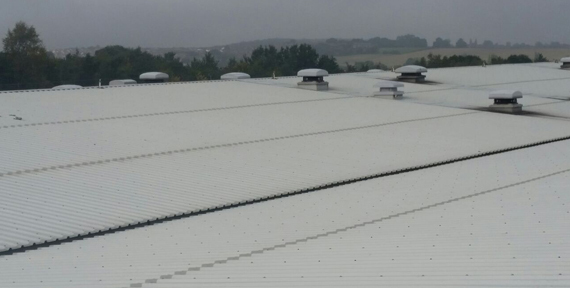 By choosing the right liquid coating system you can seal and prevent roof leaks and significantly extend the roofs lifespan, avoiding the possible expense of a complete re-roof. 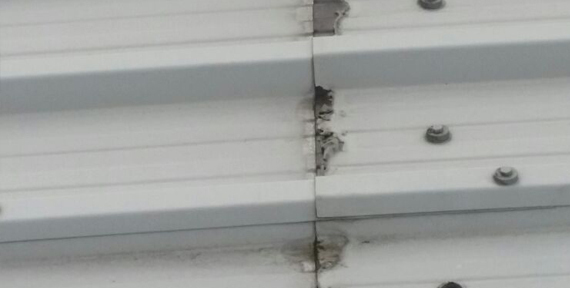 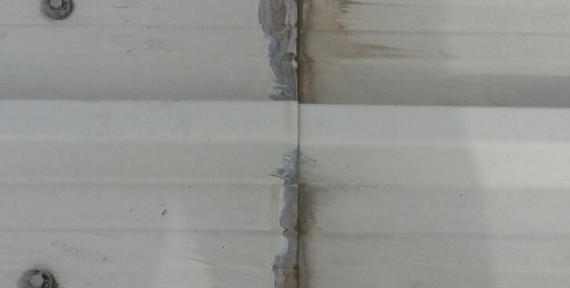 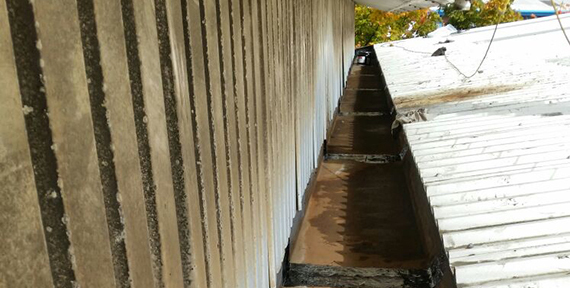 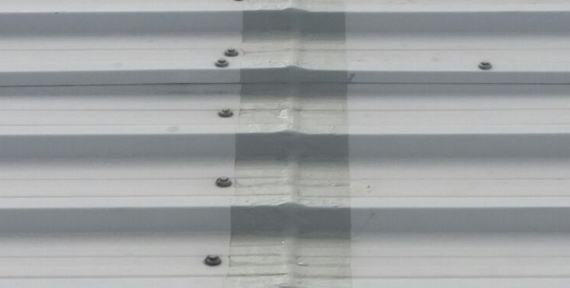 SEAMSIL system is a patented silicone based remedial treatment designed to treat Cut Edge Corrosion on profiled metal roofing sheets. 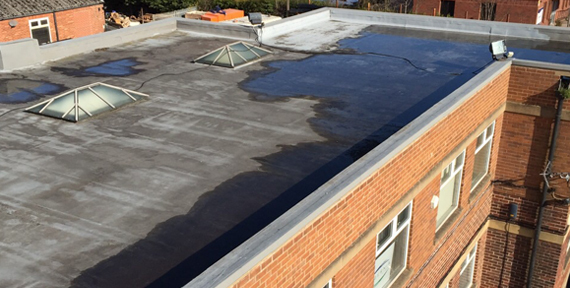 SEAMSIL has excellent elastic and flexible properties to withstand normal surface movement and is unaffected by UV or weather and temperature extremes.